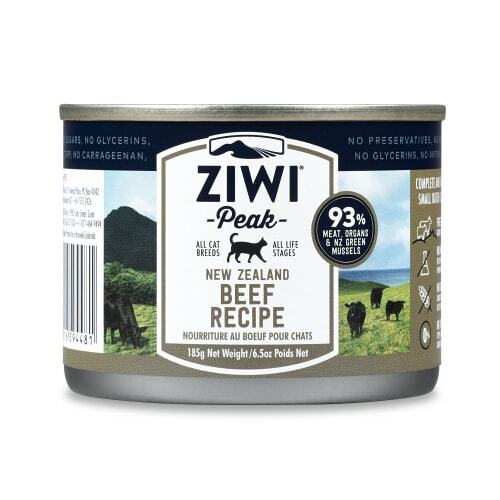 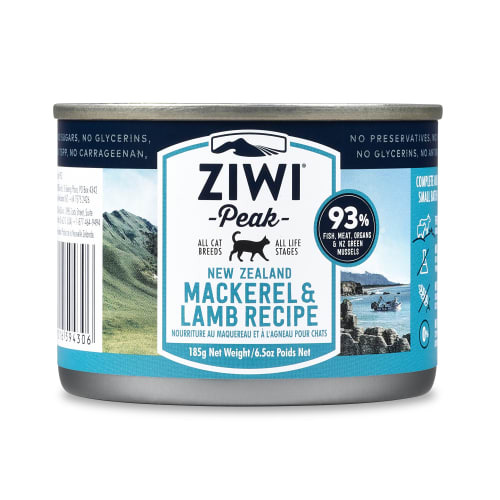 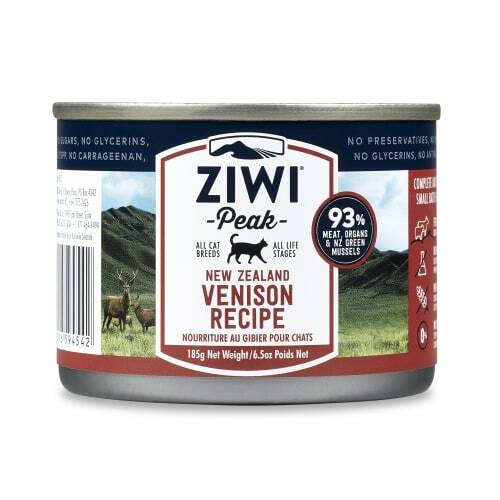 Our Ziwi story starts in the green, free-range farms and blue, pristine Southern oceans of New Zealand. 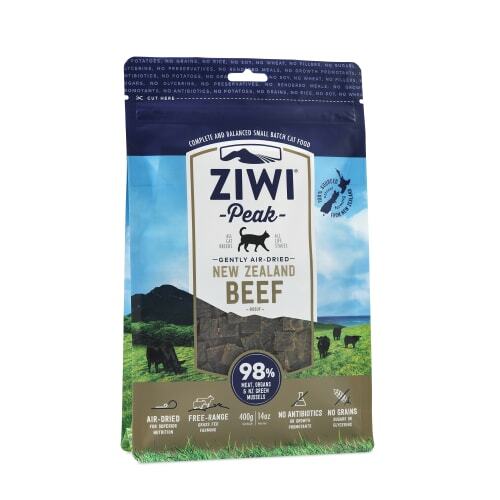 Our home place has a warm, temperate climate, which allows us to use only animals that are free-ranging, and grass-fed, all year round. 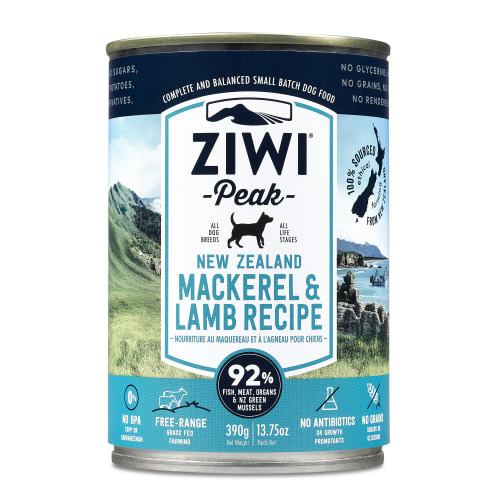 We want this beautiful corner of the world preserved for the future, that’s why we choose to only source from sustainably and humanely managed local farms. 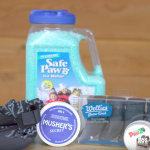 What does this mean for your pet? 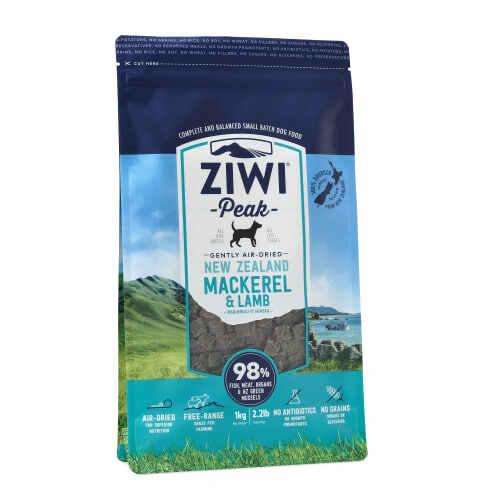 It means the cleanest, purest, most natural ingredients in the world, benefiting your pet for a long, happy, healthy life. 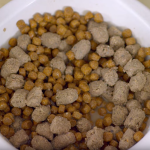 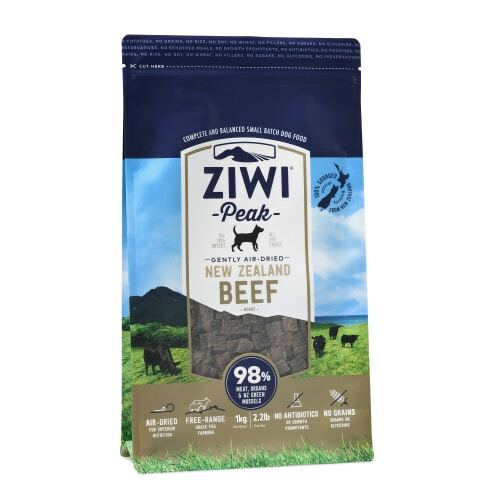 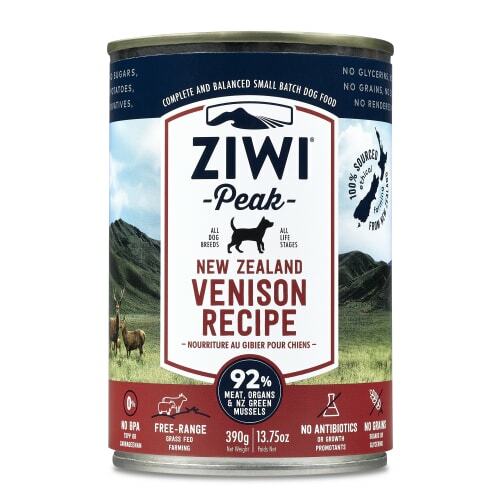 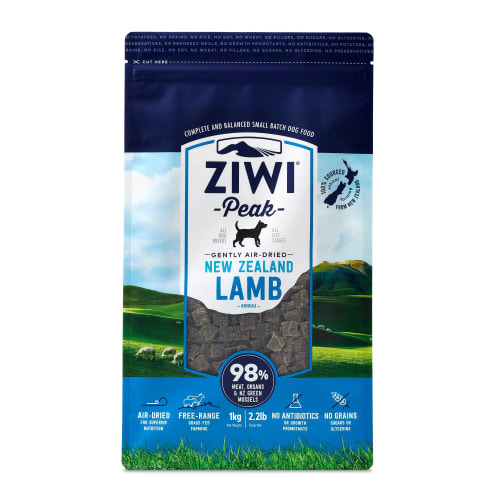 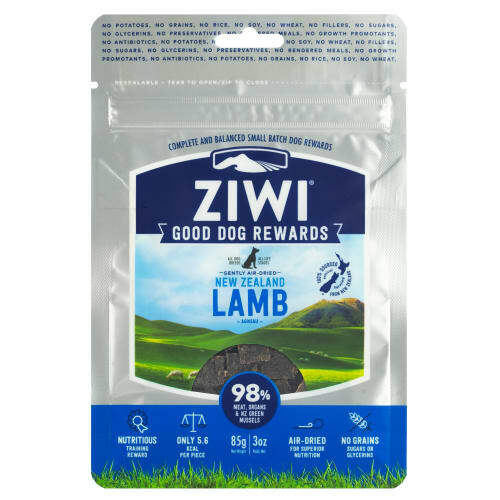 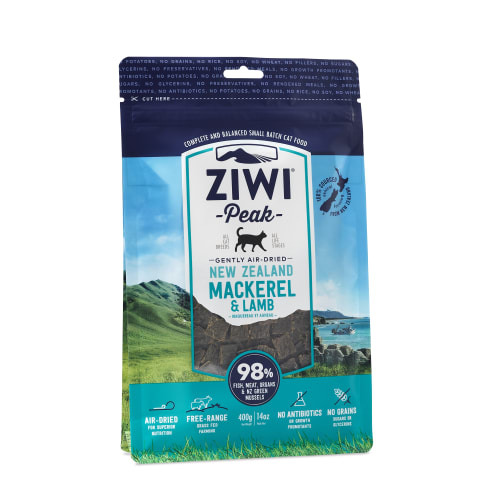 Buy Ziwi Peak dog and Ziwi Peak cat food!